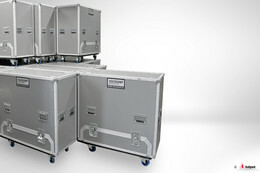 The best transport and rental solution of multiple and vulnerable products is an Audipack transport or flightcase. For more than 35 years of transport & flightcase experience, Audipack is your innovative solution provider. Audipack creates durable and re-usable packaging solutions for LED walls, broadcast studio’s, tools, registration sets, flat screens, projectors, conference systems etc. 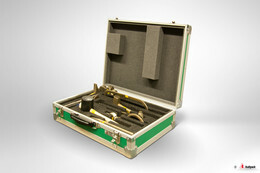 ; all practical and save packed. 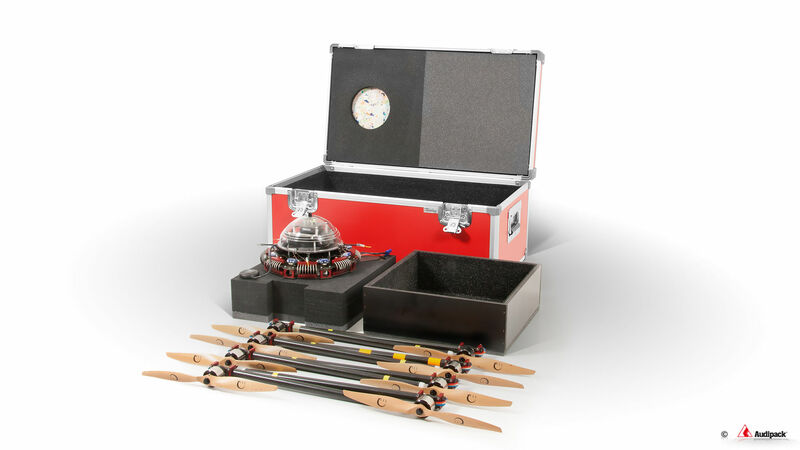 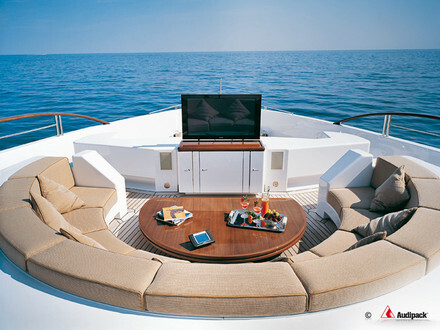 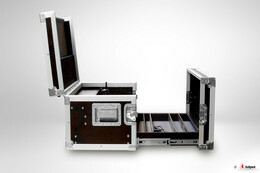 All cases are custom made to meet the customers’ demands. 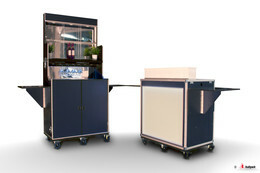 There is a very wide range of standard colours and there are options like silk screening to meet the corporate identity. 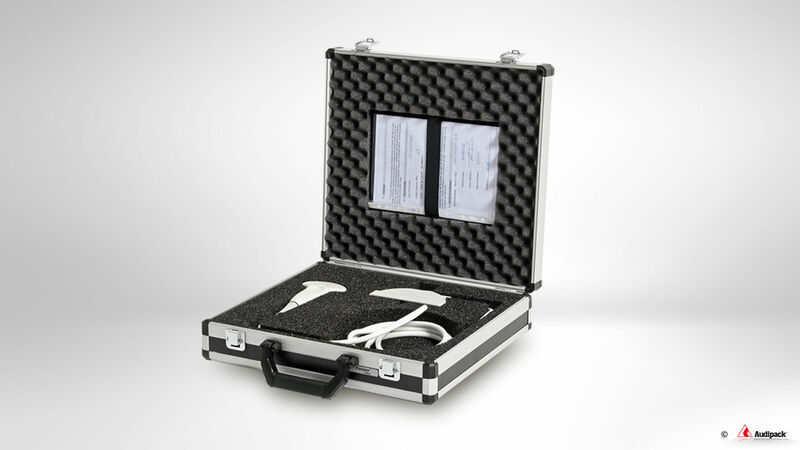 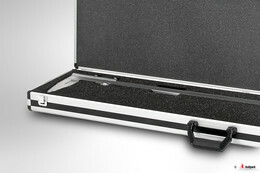 Via the tab “Flightcase products” we will lead you to most common used and standardized products. 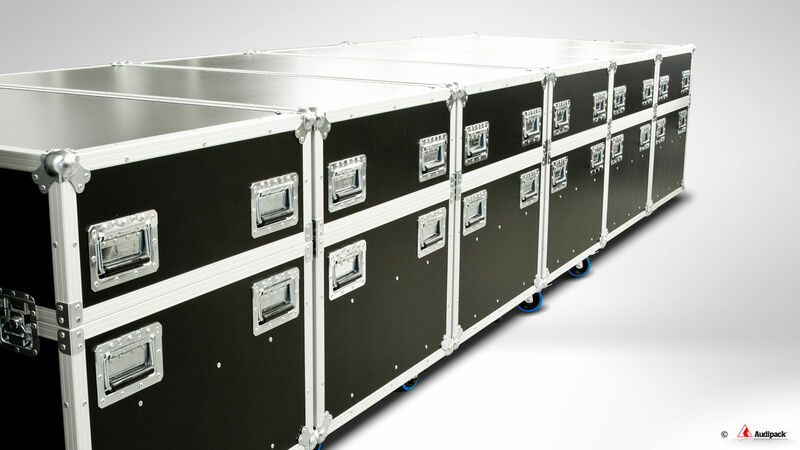 For custom build flightcases let us simply inspire you.